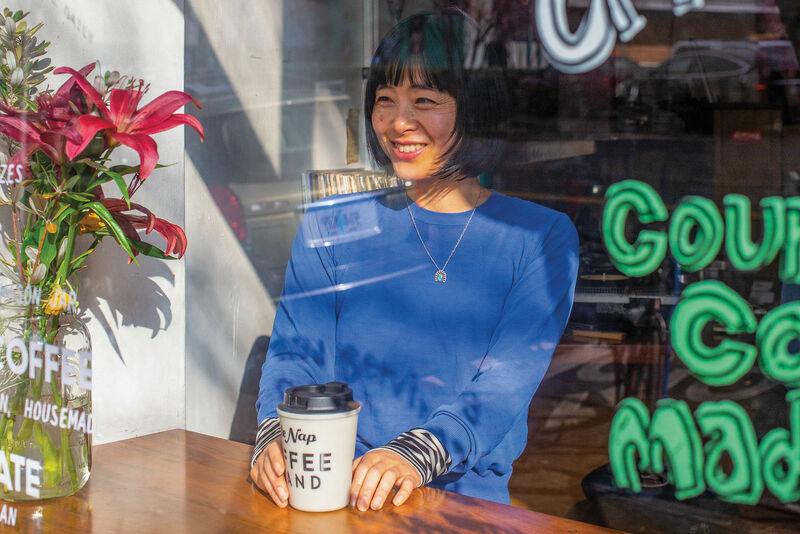 On a mucky November morning—13 years after they debuted as indie coffee shop revolutionaries, eight years after roasting beans and serving natty espresso flights literally on the street, and just days after their Sterling Coffee Roasters vaulted from an eight-seat shop on NW 21st Avenue to 950 square feet of elbow room and skylights one block north—owners Adam McGovern and Aric Miller did what they always do: make customers feel at home. Don’t get that look. This is not a story about twee Portland. There’s a real art to this. Looking around Sterling’s new café, it’s clear the two already know half of the customers by name, many of them, like me, regulars since the beginning. Tourists make up the other half, and they converge here as if drawn to a remote Tibetan shrine. Perhaps they tasted Sterling’s small-batch beans at Tokyo’s “Portland Café and Market” (yes, that’s a Japanese thing) or read the Yelp reviews (that’s a German thing). That idea dates back to 2005, when Stumptown Roasters was king and coffee shops were barely out of their velvet couches and open mic phase. 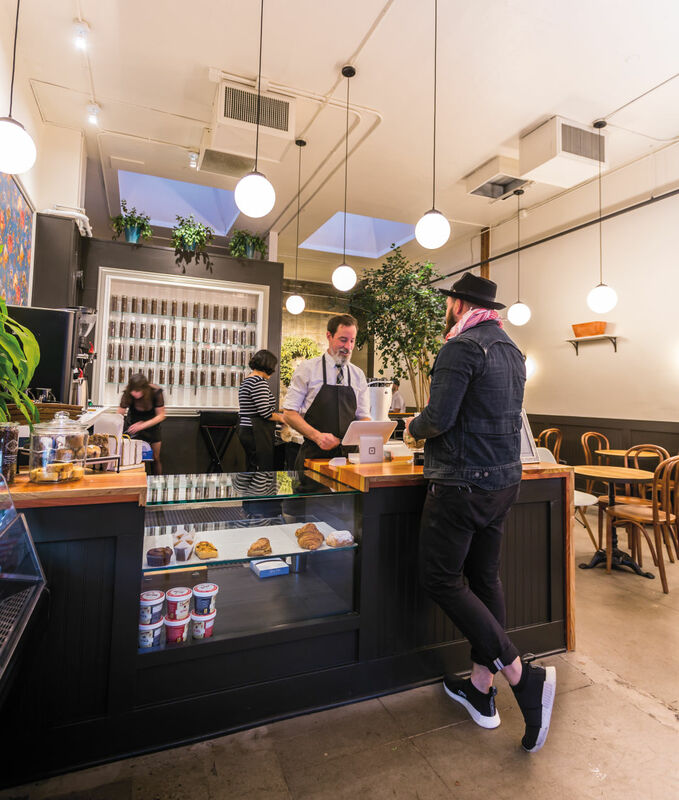 That’s when McGovern, more than six feet of intense focus, and Miller, a jovial artist and Jon Stewart doppelganger, set out to be the best baristas in Portland. Not to have the biggest or the hippest coffee shop, but to be the guys who did it right. It would not be easy. Construction around their Coffeehouse Northwest on West Burnside made the place shake like a Disneyland shuttle simulation ride. 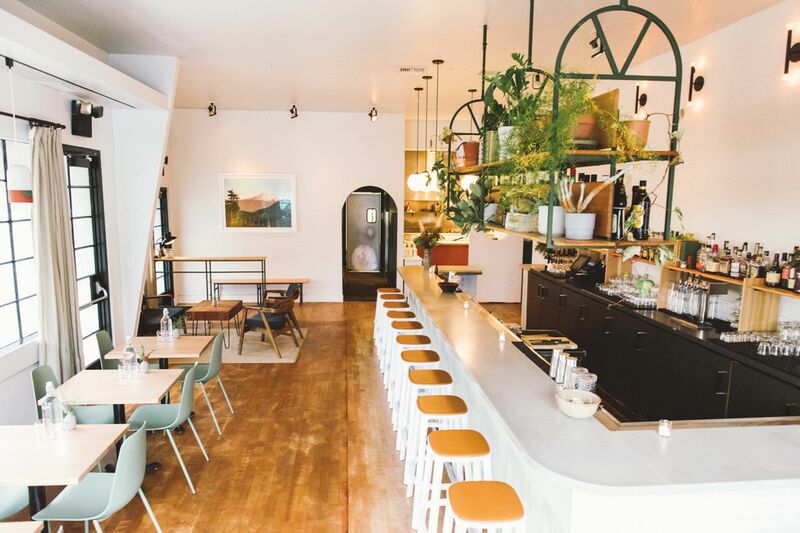 Meanwhile, the coffee cognoscenti poured into North Portland’s Albina Press, where Billy Wilson, the tattooed prince of latte art, held sway, and the house arrogance added to the mystique. When Wilson dropped by one day, they were petrified to serve him. For the next year the Sterling partners competed in their minds against Albina, practicing coffee technique like wired-up Larry Birds, often doing chin-ups in the back during breaks. Albina barely knew Sterling existed. It didn’t matter. 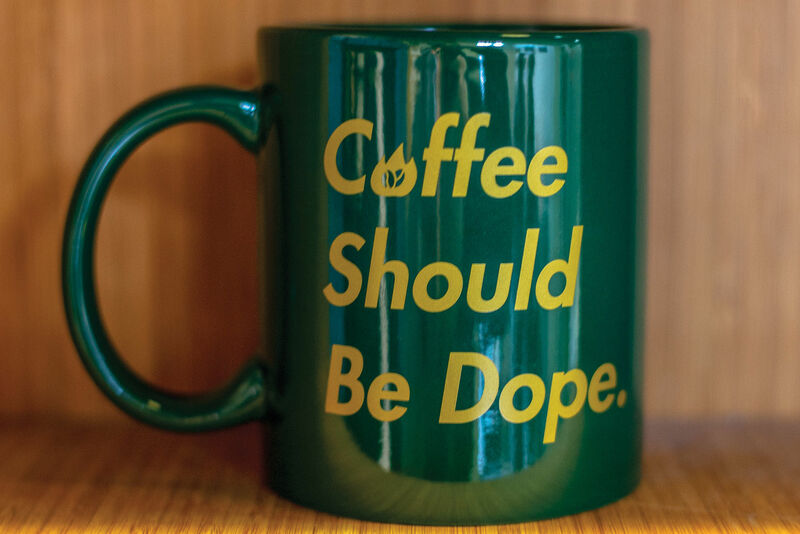 Word spread: Coffeehouse Northwest’s macchiatos were models of purity; the cappuccinos, a true believer’s experience. But what really separated McGovern and Miller was their grand sense of warmth and hospitality—from Nordstrom-level service to elaborate Thanksgiving customer potlucks. To come here was to come home. Even Billy Wilson felt the pull. 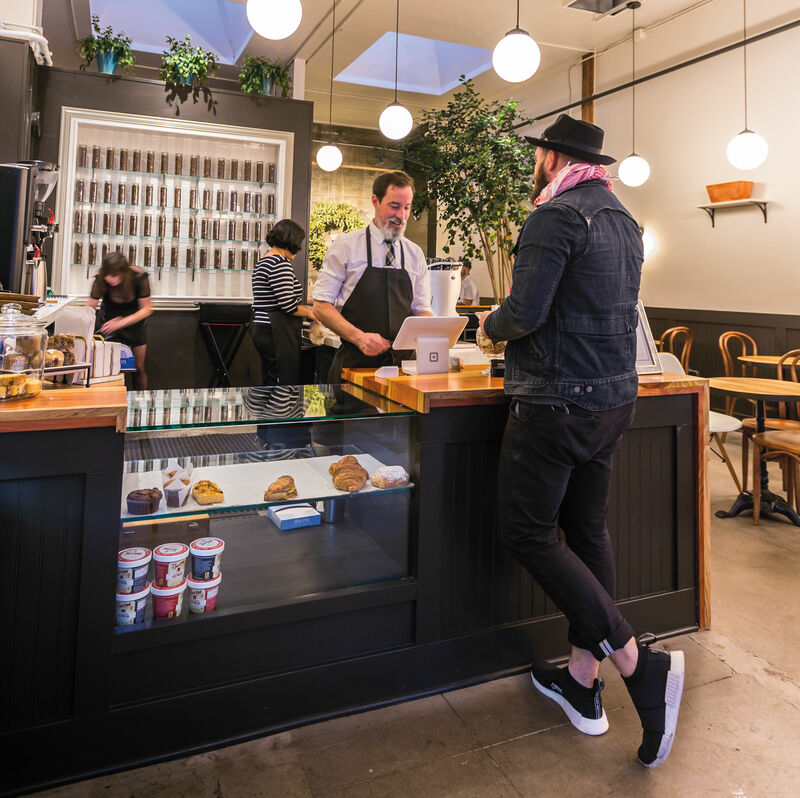 In 2008, the two-time Northwest regional barista champ took a job at Coffeehouse Northwest, soaking up the art of the friendly, before opening his acclaimed shop Barista. 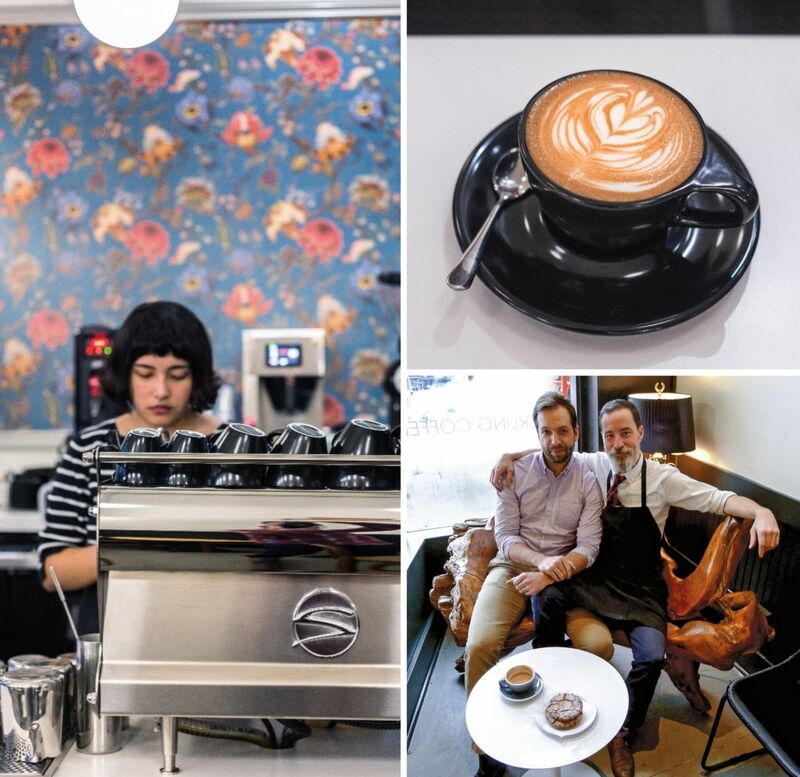 For their second act (though they still ran Coffeehouse Northwest, too, finally selling it in 2016), McGovern and Miller downsized, holding court on the street as Sterling Coffee Roasters, a 50-square-foot cart decorated like a London bar—hand-painted English wallpaper to beveled mirrors. For two years, a community of nerds and neighborhood folks gathered daily, in the shadow of Trader Joe’s, to drink in one of the best expressions of Portland life. Sterling felt like a fantasy breakfast table, the pair sharing wisecracks, slasher flick reviews, and Calvin & Hobbes fan talk with all, before losing its lease in 2012. I couldn’t imagine life without the cart. But the duo rebounded with a minuscule Sterling coffee shop right around the corner. It turned out to be a romantic gem, too, even if you had to do a yoga pose to squeeze into the teeny tables. The cappuccinos were still flawless. News came last summer that Sterling was moving. Again, I was crushed. With change comes fear—not just for owners, but for regulars. With every iteration of a business, cherished details are lost. But, ideally, new ideas bring new attachments. Weeks in, it’s surprising how lived in Sterling v.3 already feels: alive, cozy, and personal. Miller designed every inch, from the Warholian wall of German canning jars filled with Sterling beans to the framed wallpaper, flowers floating like feral jellyfish, by Victorian textile influencer William Morris. A glass case now gleams with Bakeshop pastries. You want the baroque almond croissants, delicate currant scones with craggy tops tasting like toasted Cheerios, and seasonal handpies—marvels of flake, crisp, and chunked fruit. The coffee menu hasn’t changed: espresso in scotch glasses, dialed-in lattes, lovely hot chocolate—rich and deep but not sweet. 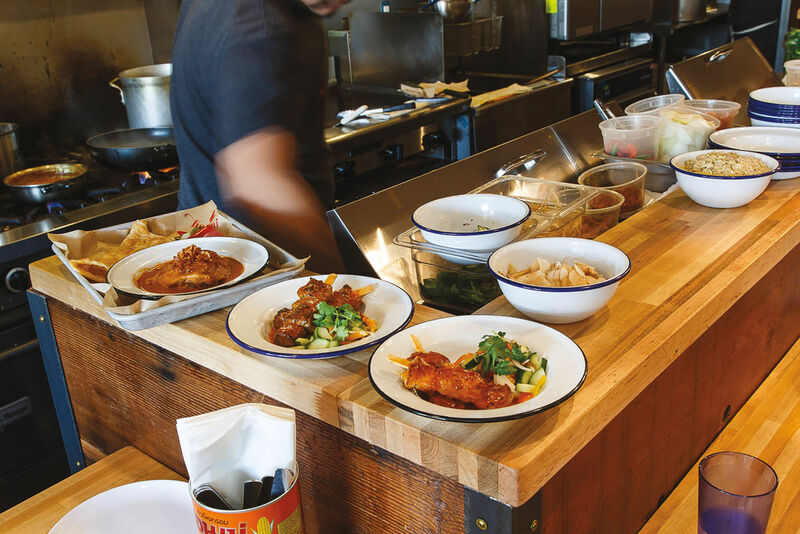 As per custom, counter-ordered drinks are still delivered to your table. In Sterling’s world, to shout out names would be gauche. But little else is revered, and in contrast to spots like Heart and Coava that worship untainted black coffee, Sterling’s Blendo Stupendo beans are tailored for milk drinks, almost defiant in their accessible chocolate notes. On a recent afternoon I watched as a toddler manhandled the shop’s new “merch” shelf, turning drawers from pricey coffee bean grinders into impromptu dump trucks. I was personally horrified. Miller didn’t flinch. Perhaps it was a sign: Sterling is still home.